Cooks Concrete is a family owned and operated business which was established in 1945. 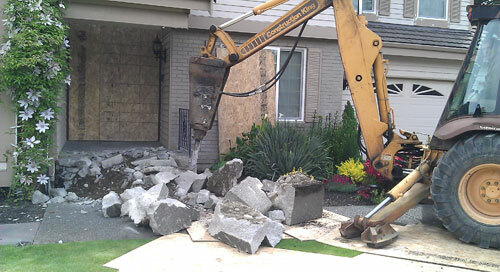 We specialize in high – end custom work; although we easily can handle any size or type of concrete job. With a roster of Tacoma’s best concrete professionals, we look forward to bringing superior concrete construction services to our clients in the greater Tacoma area. Whether commercial or residential, large or small – scale construction, our team of concrete contractors are licensed, bonded, and fully capable of handling all of your concrete needs. We highly regard our client's aspirations and successfully match your expectations on every job. We serve commercial and residential customers with all types of concrete projects with superior results. 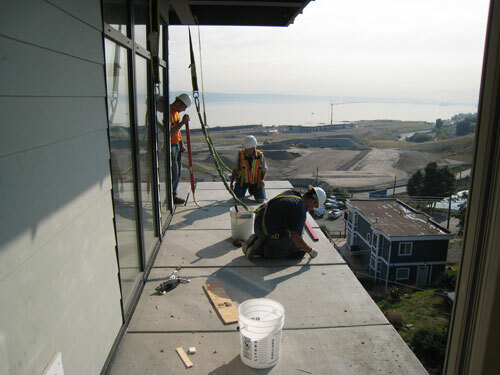 With generations of experience, our cumulative concrete expertise has led us to be regarded as one of the most preferred concrete contractor service providers in the greater Tacoma area. When you partner with Cook’s Concrete, we bring not only competent experts to help complete your concrete design requirements, but we always ensure our clients are in the loop every step of the way. 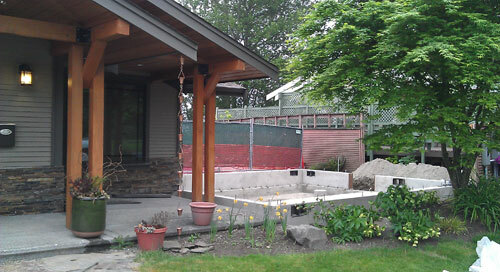 Our wide array of excellent concrete services will meet your high standards for any job you may have, large or small. Homeowners in the greater Tacoma area which are looking to upgrade their property or refurbish existing structures can rely on the experts at Cook’s Concrete. With nearly Over 35 years of experience with excavation and demolition services, we take great pride in our residential and commercial services and are known to exceed our customer's expectations. Give us a call and we’ll be more than happy to send over one of our excavation and demolition experts to evaluate your project and provide a free estimate. When you partner with Cook’s Concrete, your dream home is easily within your reach. Cook's Concrete strives to deliver superior concrete contractor services in the greater Tacoma area at a fair and honest price.